This paper examines the concept of impulse purchasing behavior online basically. The phenomenon of impulse purchasing has been researched in consumer research as well as for example in psychology and economics since the 1950s. A detailed review and analysis of the literature asserts that there are some unsolved issues regarding the state of knowledge on impulse purchasing behavior. Furthermore, nowadays consumers buy an increasing amount of purchases on the Internet. The current conceptualizations of impulse purchase behavior do not adequately capture impulse purchase behavior over the Internet. Today several researchers have claimed that the phenomenon of impulse purchasing should be examined also in the context of online shopping environment. This article aims to reveal that what attitudes of the customers are the points in question while purchasing on internet in terms of impulse buying. The results of our exploratory research are consistent with our conceptualization, and present a strong base for future research. Atici, B. & Bati, U. (2010). Impulse Purchasing Behaviors of the Turkish Consumers in Websites as a Dynamic Consumer Model: Technology Products Example. 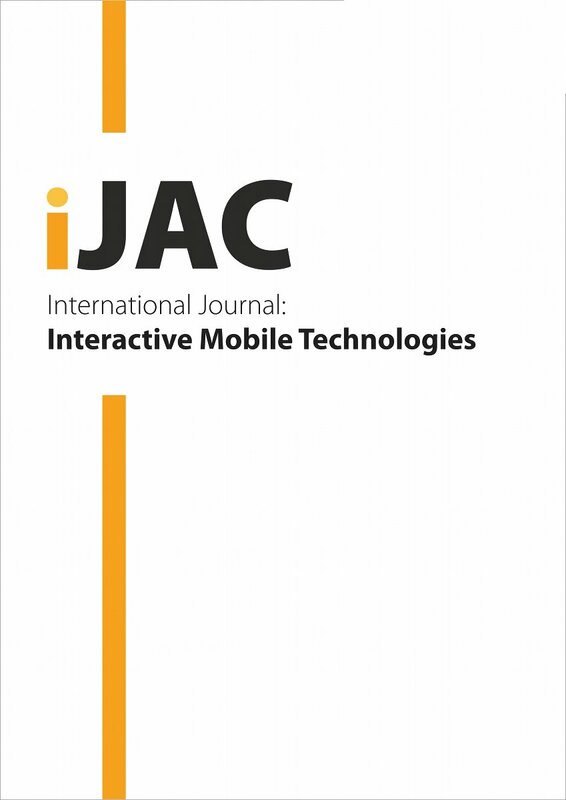 International Journal of Advanced Corporate Learning (iJAC), 3 (4), 6-12. Kassel University Press GmbH. Retrieved April 20, 2019 from https://www.learntechlib.org/p/45682/.